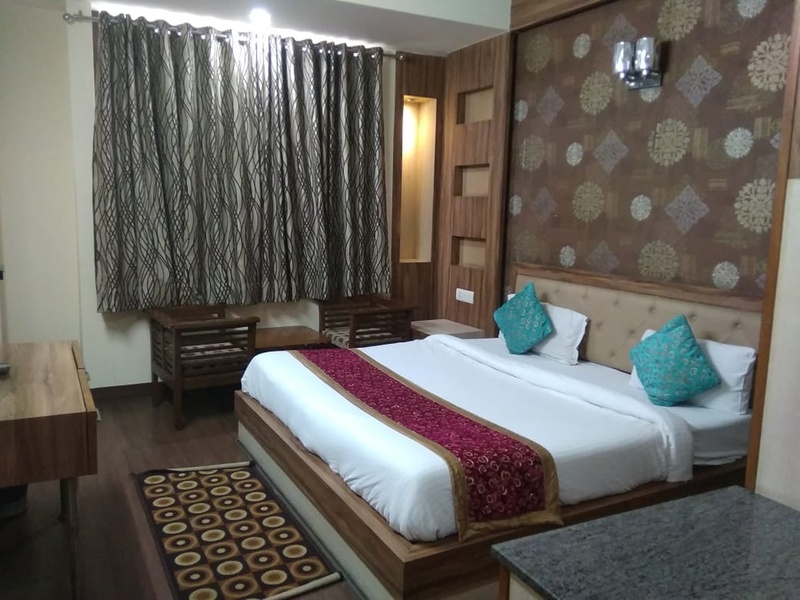 An ideal hotel to host pre-wedding functions, parties, social events is the Hotel Sunshine Inn, Kaushambi, Delhi as it has a well-furnished banquet hall. 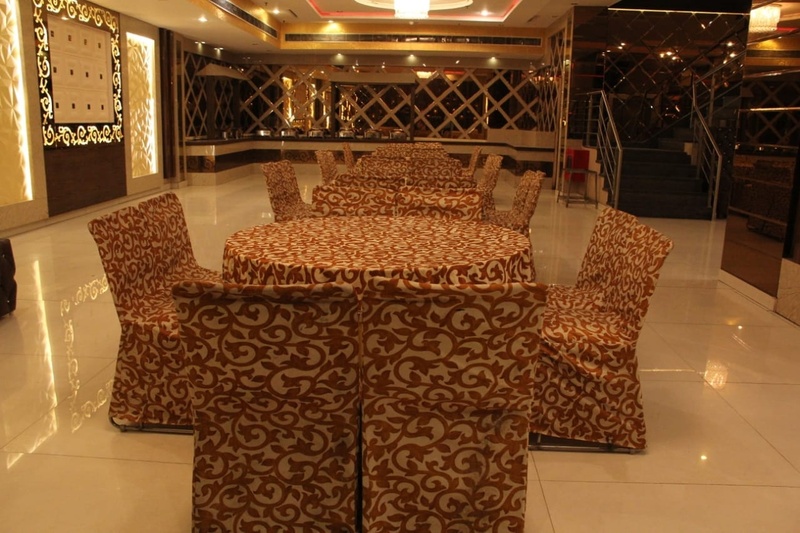 The decor of the banquet hall makes it look attractive and welcoming. It serves delicious delicacies in veg and non-veg that are tasty and presented well. It is located at Kaushambi near Kaushambi Metro Station, Dabur Chowk in Delhi. The place is well kept, the rooms available are also well furnished. 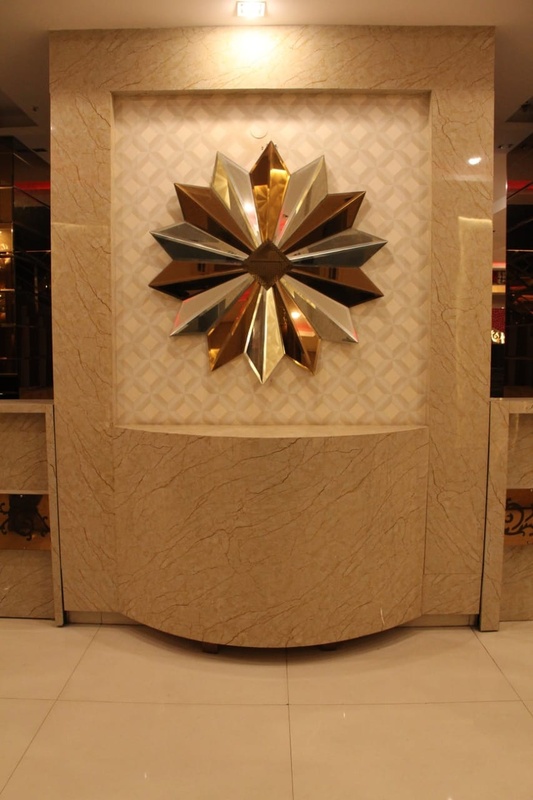 It is the place where you should celebrate your events and have a blast at. 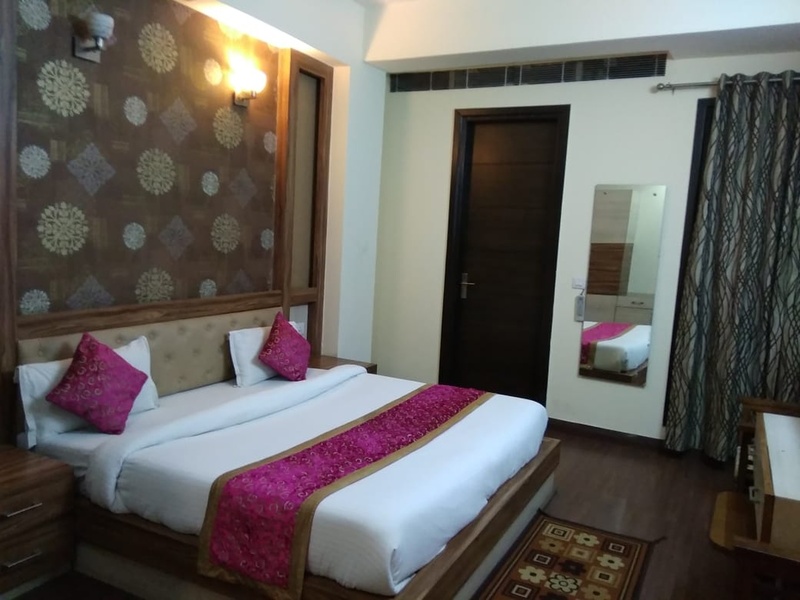 So go ahead book Hotel Sunshine Inn, Kaushambi, Delhi to create wonderful memories. 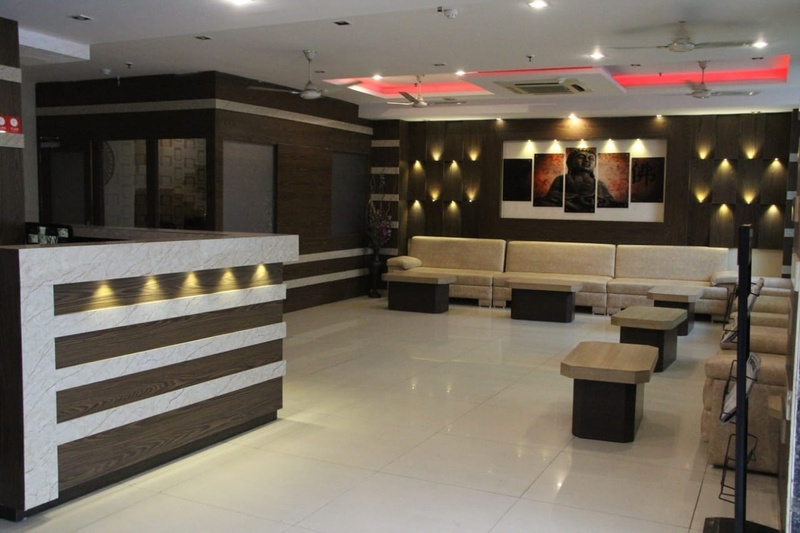 The Hotel Sunshine Inn located in Kaushambi, Delhi has Wedding Hotels and Banquet Halls. Hall can accommodate upto 150 guests in seating and 250 guests in floating.